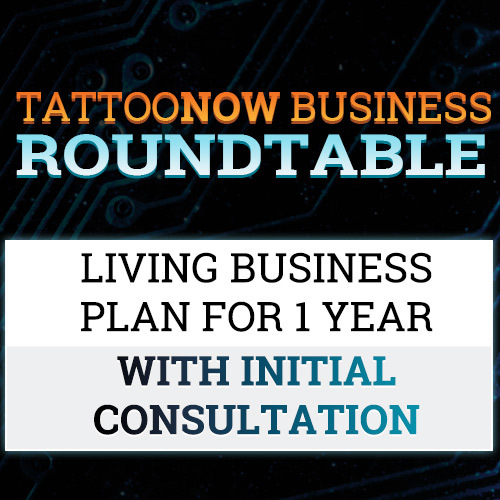 The TattooNOW Business Roundtable evolved from the "Building a GREAT tattoo business webinar". 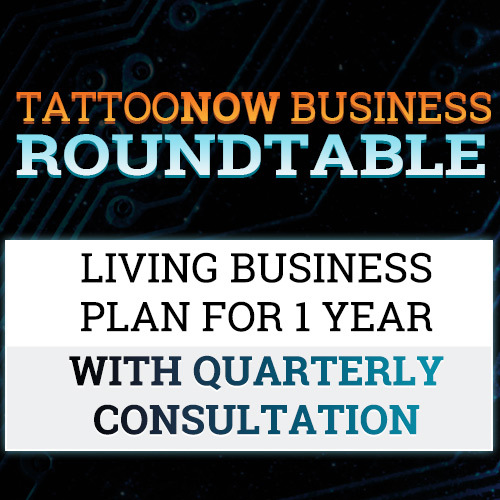 Members of the Roundtable will get 24/7 access to the latest articles, interviews, business webinars, replays, and first peek at new plans as they evolve from the brains behind TattooNOW, Off the Map Tattoo, and the Paradise Tattoo Gathering. 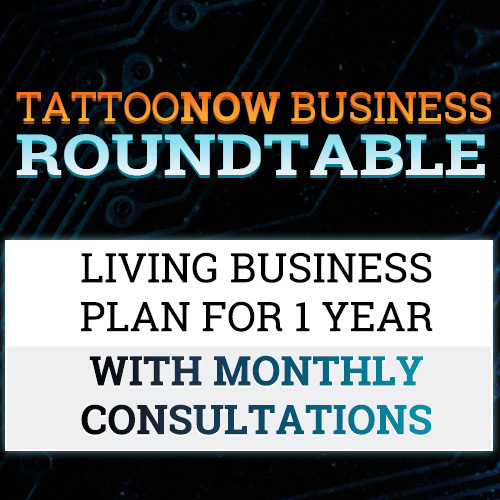 Here is a list of businesses, events, interviews and articles about the founders of the TattooNOW Business Roundtable. 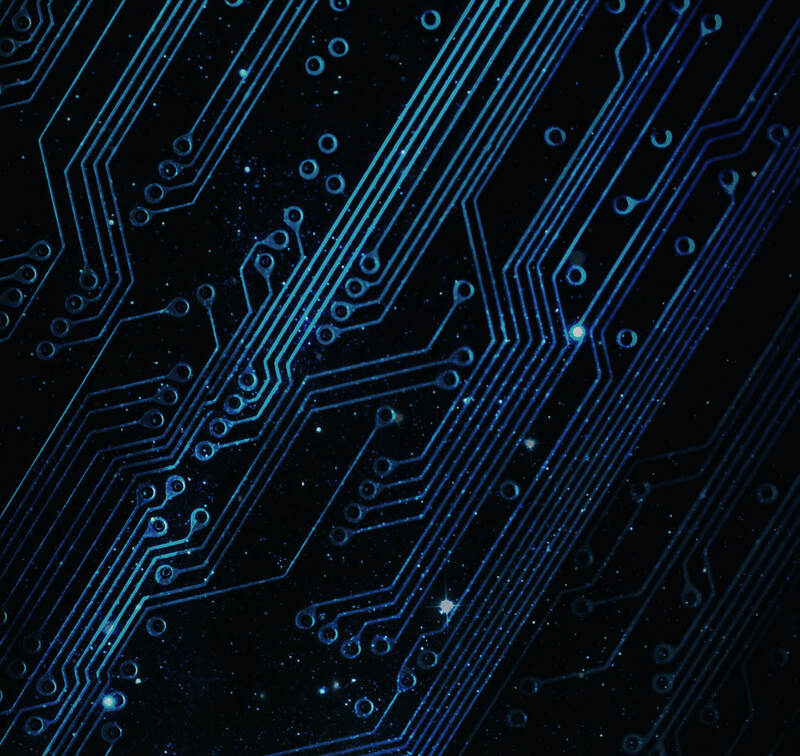 TattooNOW - The technological backbone that powers it all. Off the Map Tattoo - Three international destinations for tattoo artists, collectors, and the curious. 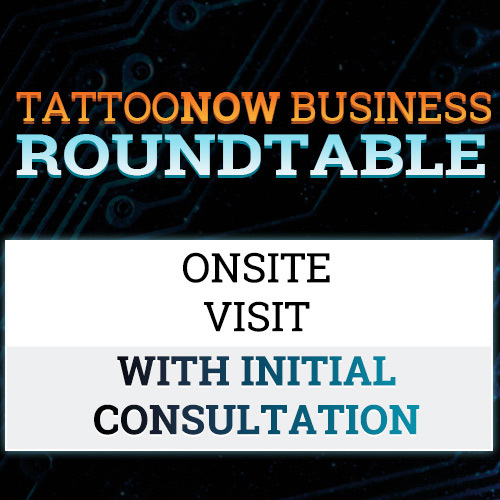 Paradise Tattoo Gathering - Our flagship event set in amazing locations.